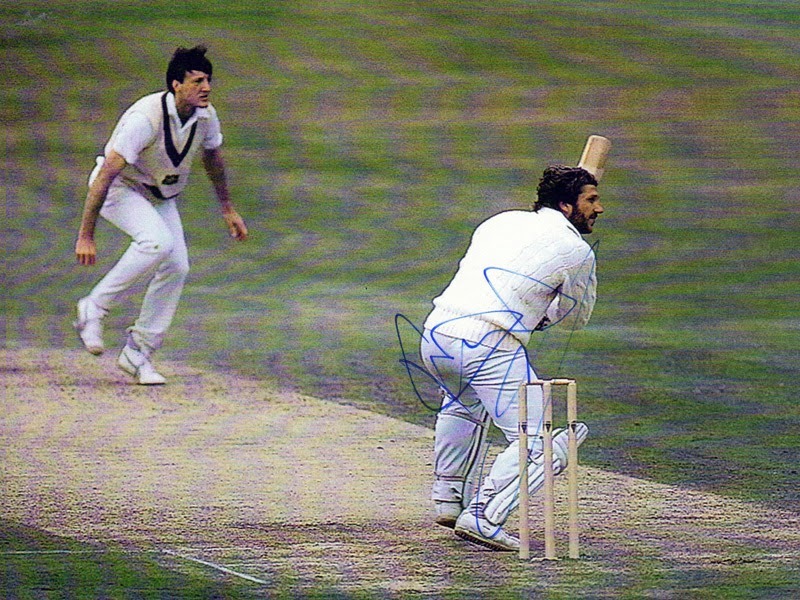 Sport Collectables, Gifts and Souvenirs. 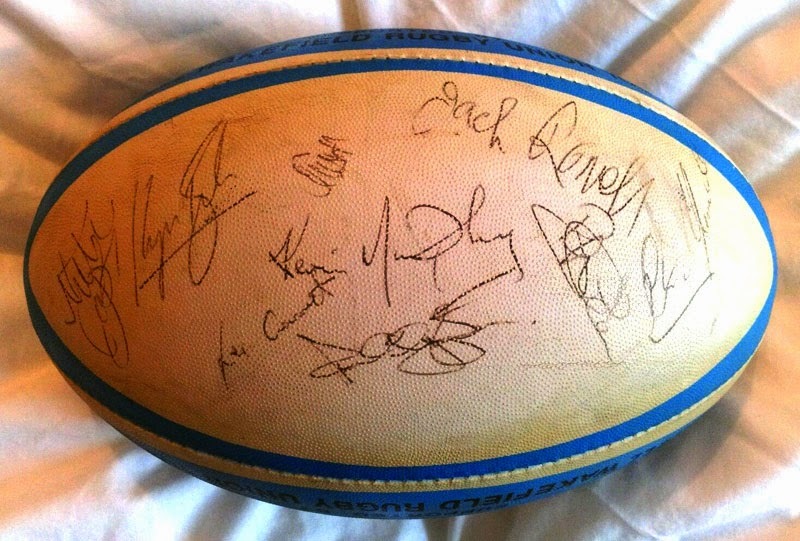 Ice Hockey Memorabilia, Soccer Memorabilia, Triathlon Memorabilia & More Sports. 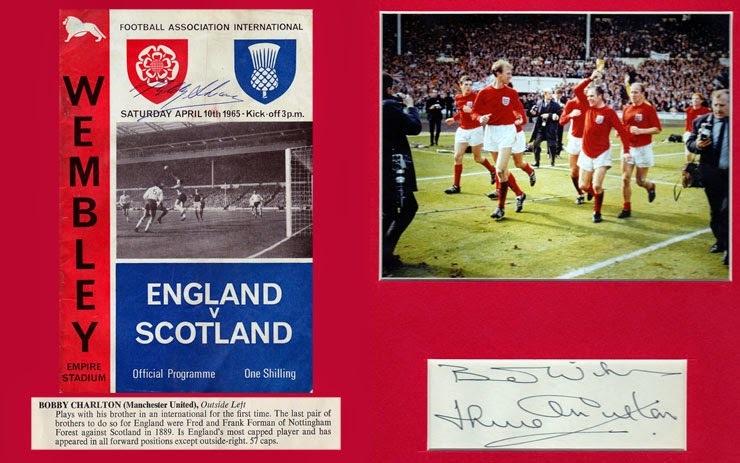 JACK CHARLTON autograph & 1966 World Cup Final photo of the Charlton brothers celebrating. 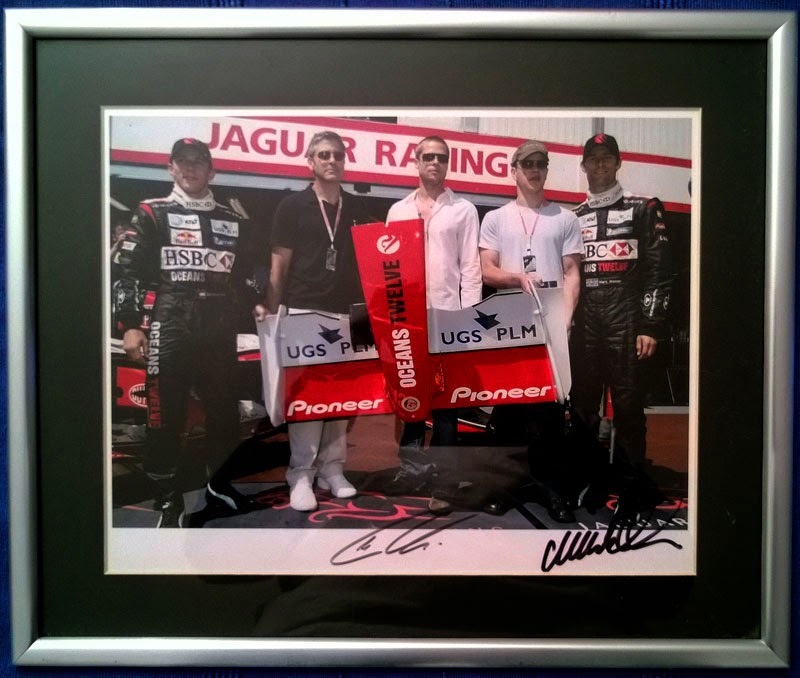 Jaguar Formula One Monaco Grand Prix racing photo signed by drivers Mark Webber & Christian Klien with "Ocean's 12" stars: George Clooney, Brad Pitt & Matt Damon.